Laptopchargers.ie is your one stop shop online for sourcing the best laptop charger for your laptop. Look no further, we supply chargers for all brands and models! 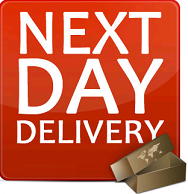 Even better, unlike other companies we ship your order for next day delivery so you are never left in the lurch for power supply to your laptop. Use our quick search tool to find your charger and with a few clicks you can place an order. We also have friendly support staff in place to deal with any queries you have, simply dial 1890 4 8 16 32. Laptopchargers, your best bet for affordable and reliable laptop chargers. At Laptopchargers.ie we sell laptop chargers for all brands of laptop. Laptop chargers are also known as laptop adapters. We sell laptop chargers with specifications suitable for small notebooks all the to larger more power hungry machines. 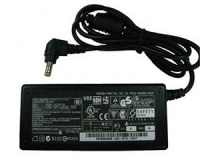 We stock Acer Laptop Chargers, Advent Laptop Chargers, Asus Laptop Chargers, Compaq Laptop Chargers, Dell Laptop Chargers, E System Laptop Chargers, Emachines Laptop Chargers, Fujitsu Laptop Chargers, Fujitsu-Siemens Laptop Chargers, Gateway Laptop Chargers, Hi-Grade Laptop Chargers, Hitachi Laptop Chargers, HP Laptop Chargers,IBM Laptop Chargers, Lenovo Laptop Chargers, LG Laptop Chargers, Li-Shin Laptop Chargers, Medion Laptop Chargers, MSI Laptop Chargers, NEC Laptop Chargers, Packard Bell Laptop Chargers,Panasonic Laptop Chargers, Philips Laptop Chargers, Rock Laptop Chargers, Samsung laptop chargers, Sharp laptop Chargers, Sony Laptop Chargers, and finally Toshiba Laptop Chargers. As you can see we have a huge range, please browse our categories and brands to locate the correct charger for your machine. 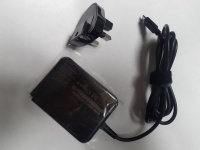 If you are based in Dublin, Belfast, or Cork or indeed anywhere on the island of Ireland, Laptopchargers.ie can supply you with a laptop charger on the next day after your order. This is a very speedy delivery service that means you are never too far away from a reliable power source for your charger. Our laptop chargers are reliable and offer great value with a 12 month warranty. We sell chargers for far less than retail stores like PC World or Currys. We have always advised our customers against the use of unreliable universal laptop chargers, instead we recommend chargers that will match the exact specifications of your own laptop. More and more consumers are seeing sense, having experienced better value with the laptop chargers that have the correct ampage and voltage. Laptopchargers.ie is the best source for new laptop chargers to replace your broken charger. 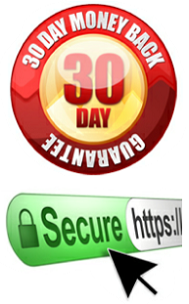 We offer the best customer service in the business and are proud of our track record. Why go on ebay to buy a laptop charger and wait ages for delivery when you can order from an Irish company and get your charger the very next day. Aside from the popular brands mentioned above we also stock some lesser known laptop brand chargers, like Medion, Lenovo, IBM, Fujitsu, and Packard Bell. Samsung laptop chargers have become really popular in recent years, making gains in market share on bigger laptop brands like HP, or even the insanely popular Acer Aspire or Toshiba Satellite range. The cheapest laptop chargers can be a false economy, so ensure you purchase one which is right for your laptop and thats where laptopchargers.ie can help. We sell high quality laptop chargers cheap. laptopchargers.ie have both phone and email support. Our phone lines are open from 9AM to 6PM Monday to Friday and we also offer limited email support all weekend and during the evenings. Advent is actaully a PC World brand of laptop. Even though PC World brand these products we still stock the chargers for this brand. Advent at this stage have many models on the market; and we in turn stock the entire range of charger should you have broken or lost your one. Asus is a brand seen more and more in the Irish market. 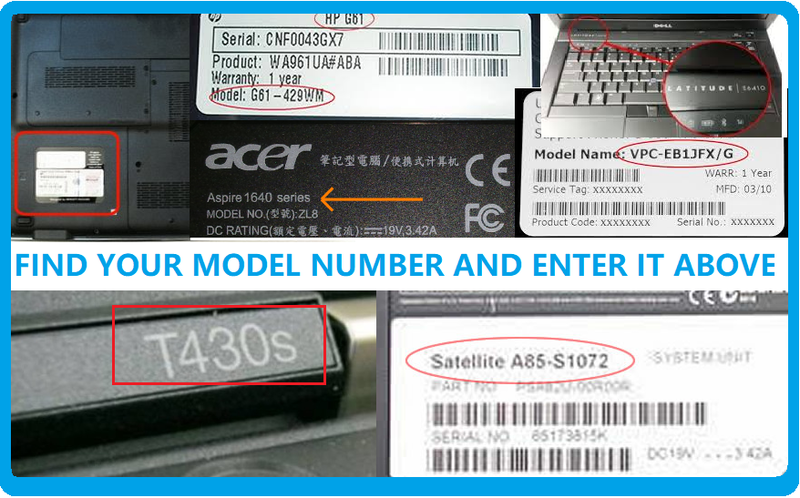 Asus is sometimes confused with Acer by our customers; but they are indeed two seperate companies. Many Asus and Acer chargers are cross compatible; which only further confuses the situation. Our friendly phone support can answer any queries you have on our asus charger products. Compaq was formally a stand alone make of laptop but now as most people know is known as HP Compaq. HP acquired the Compaq brand in 2002; and even though that was 10 years ago we still hear from customers with requirements for Compaq chargers. We will still stock these products well into the future. Dell may not be the powerhouse it was once was in the laptop market; with many competitors being stocked in local computer stores adding the benefit to consumers of picking up a new laptop on the day rather than ordering online and waiting for the new laptop to arrive. We have every type of Dell laptop charger in stock; including those hard to get 7.7amp chargers. If you cant find the one you need get in touch now! Seldom seen nowadays in the Irish market as the eSystem range of laptops. These were a good value laptop and were quite well built. Since many of the eSystem laptops are now around for many years we find that our customers have a demand for replacement esystem chargers quite often. Read our laptop charger buying guide! A quick review of our guidelines should help you make the right decision when it comes to changing your laptop charger.